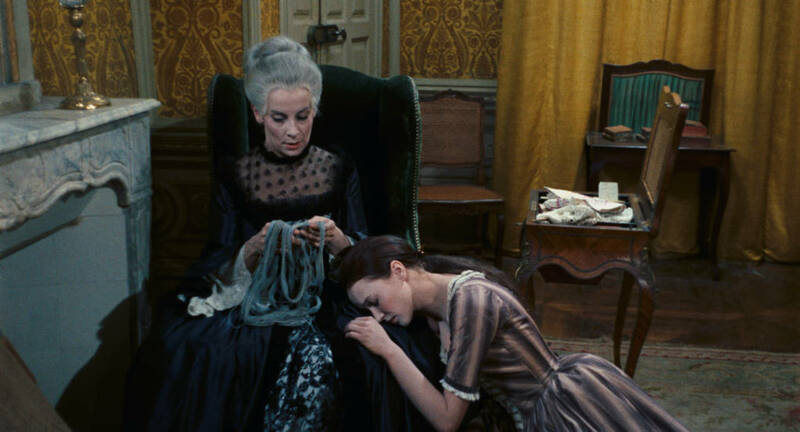 This year the ICO re-releases one of the most breath-taking and emotional works of French cinema. 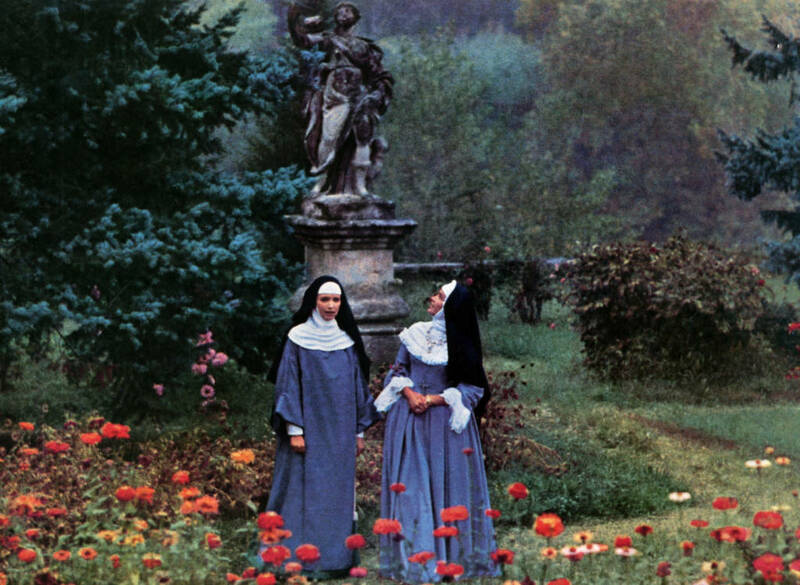 Jacques Rivette’s exquisite 1966 drama The Nun appears now in a glorious new 4K digital restoration, ready for cinema audiences to revisit or discover for the first time in 2018. 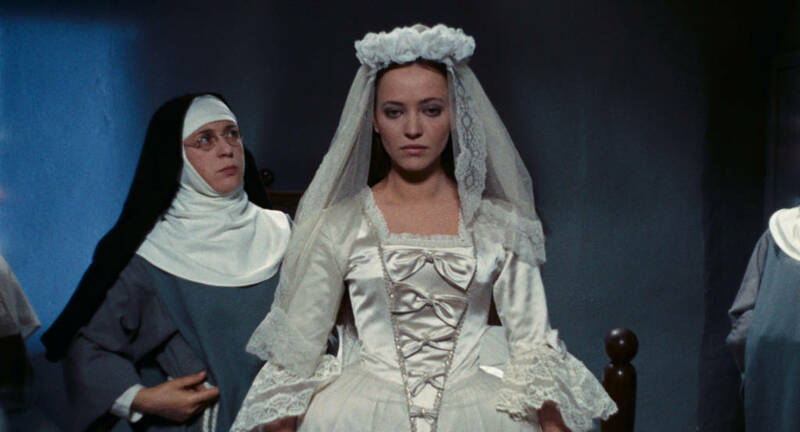 Based on the book of the same name by Denis Diderot and following on from an earlier stage adaptation produced by Jean-Luc Godard which also starred Karina to great acclaim, The Nun was a work that took Rivette many years to realise. This is a great opportunity for new audiences to engage with an iconic but lesser-known work of the 20th century.